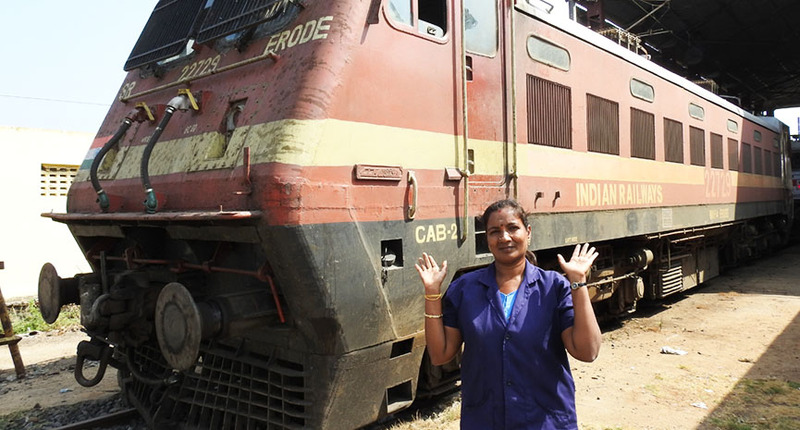 This International Women’s Day, join us in celebrating the positive role women play in transport. 2019 is the centenary year of the International Labour Organisation (ILO), incorporating the Women at Work Initiative. Therefore, this International Women’s Day (IWD) is a great and important time in history to celebrate the contribution made by women transport workers, whilst highlighting the changes that still need to be made in order for women and men to live and work with equal status in the transport industry. yes, send tree aparatas for transportation in congo kinshasa.